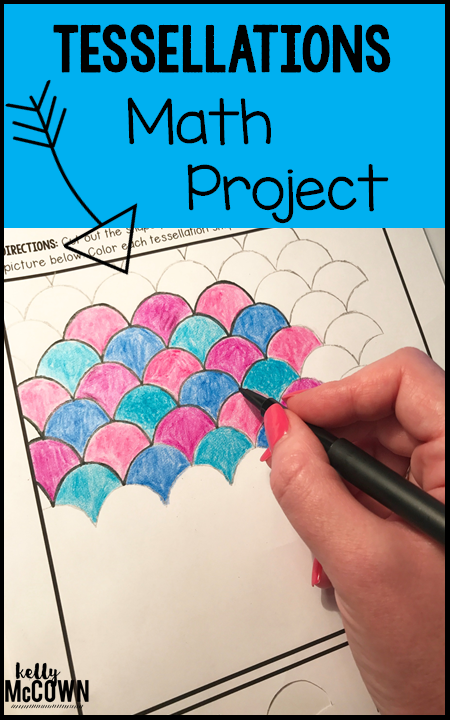 Do you need an engaging End of Year Math Project for your students? Do your students like to color, doodle, and draw shapes? 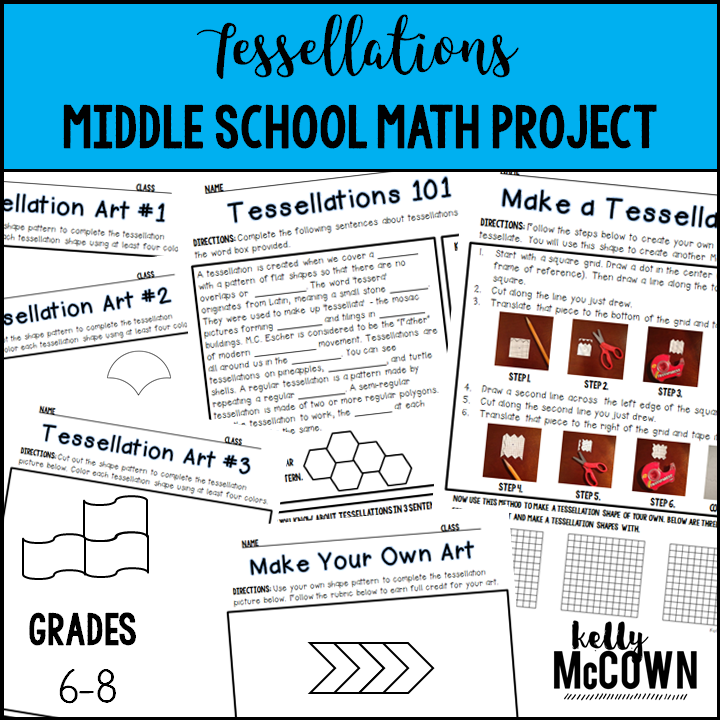 Here is a NO PREP End of Year Math Project for your 6th, 7th, and 8th graders! What is included? 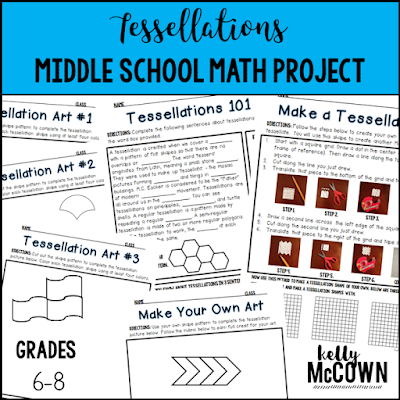 This packet teaches students about tessellation history, how to make and use tessellations, and how to create beautiful art with shapes. How can I use this packet? For bellwork, classwork, extra credit, fast finishers, or homework.